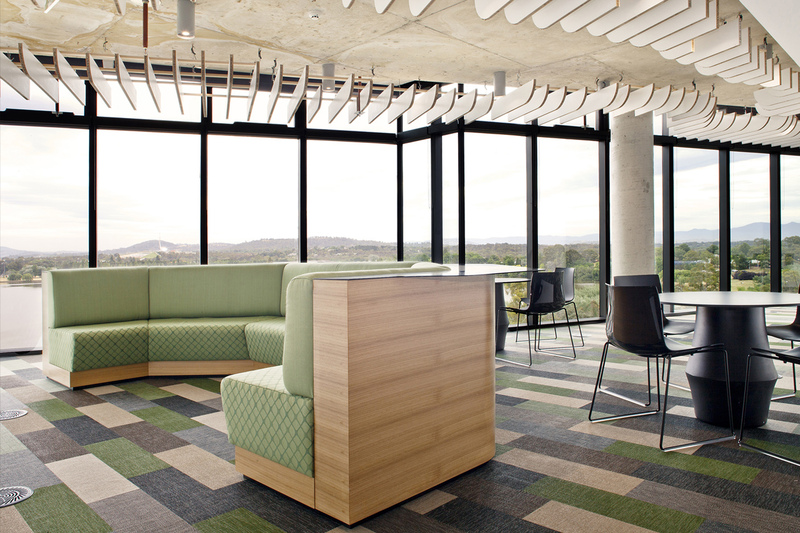 As the nature of working environments is constantly changing, the installation of Bolon modular tiles over Raised Access Floors provides the foundation for spaces that are flexible, responsive, cost-efficient and beautiful. Dissimilar to other resilient floor coverings that must be permanently fastened, Bolon modular tiles offers the ideal solution for installation over Raised Access Floors. Raised Access Flooring provides the flexibility to transform your space, minimize costs, and get back to business. Bolon modular tiles can be installed over Raised Access Floors to allow access to air, power and data under the floor and enable the reconfiguration of layout with minimal downtime. To complement Bolon’s endless design possibilities, Raised Access Floors enable an open space without the need for power poles, whilst changing the design of existing spaces is not limited by the location of power and data. Floor height can also be varied to accommodate various finishes or functions within a space. 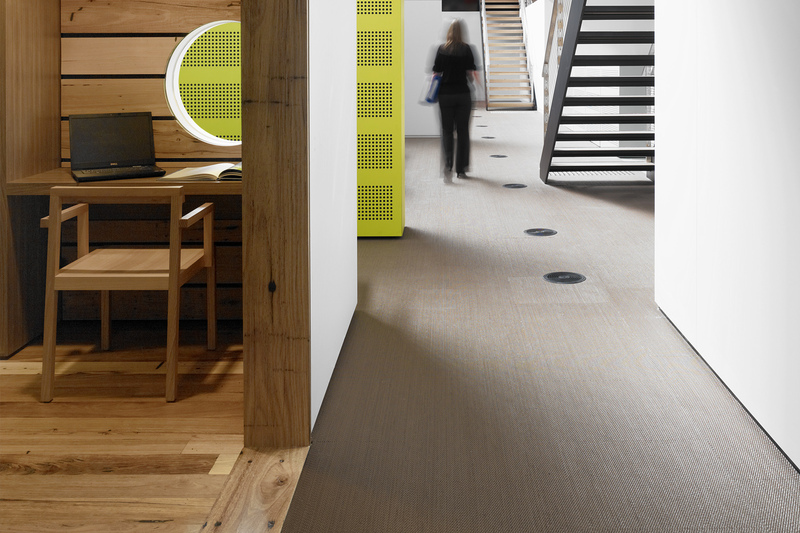 Bolon offers over 100 articles across 13 collections to deliver endless design possibilities. 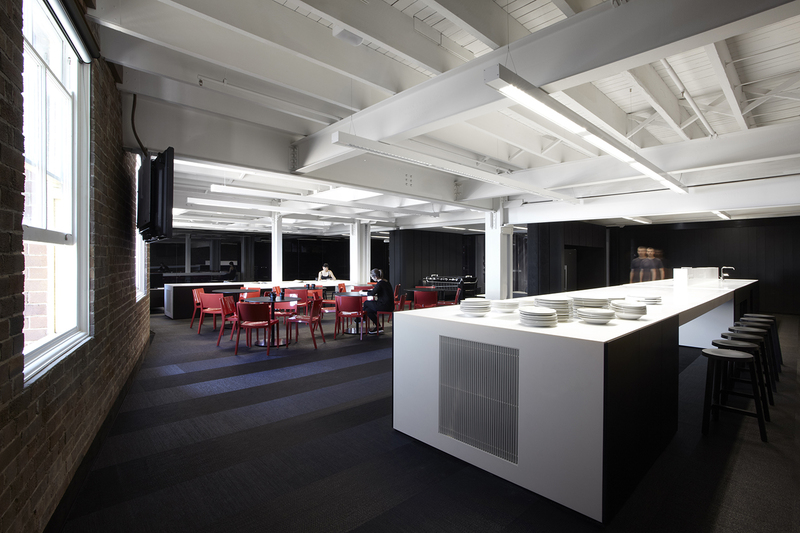 Aligned with Bolon’s focus on sustainability, Raised Access Floors help to reduce energy costs by pushing air up from the floor rather than down from the ceiling.